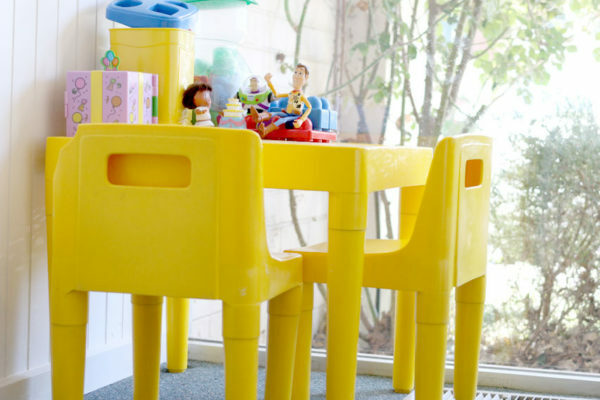 Mooroolbark Dental has been established as a family practice for over 30 years. It is our privilege to see patients of all ages from the very young to the elderly. 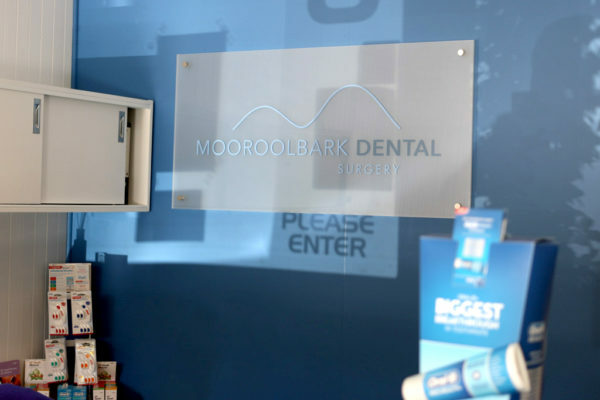 At Mooroolbark Dental, our top priority is your comfort and satisfaction. 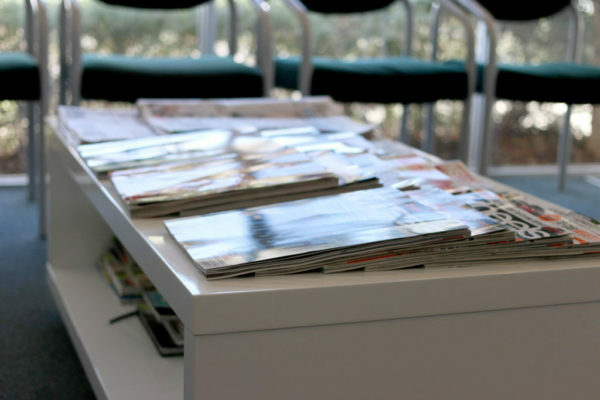 That’s why all our services are guaranteed to provide a superior standard of dental care with the highest level of infection control and patient protection, whilst still being friendly and relaxed.